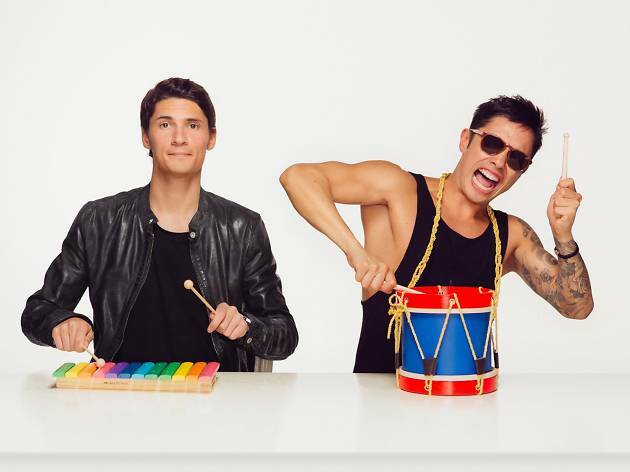 Legendary industry bible DJ Mag brings the Dutch duo to Macau for the first time. Clubbing bible DJ Mag are making sure the first Asia Music Conference ends in style this weekend. 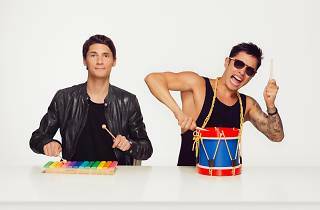 They've enlisted powerhouse Dutch duo Bassjackers – who have collaborated with everyone from Showtek to Moby – for the offical after party. And yes, it may be indoors, but you'll get in for free if you show up in your pool party get up.